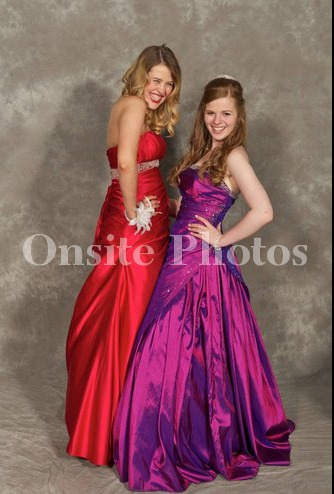 Prom FOTN + Prom Pictures! WARNING: This post will be very picture heavy! Sorry if this bothers you. 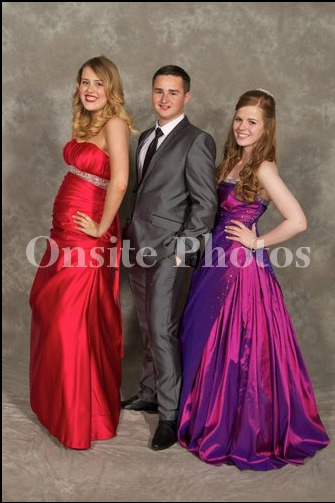 Last week I had my prom. 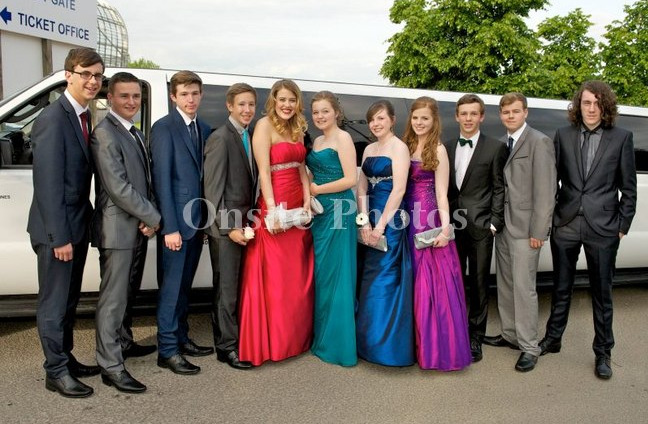 In England the Year 11 prom is something you look forward to for about 5 years. (Well, at least I did!) I had an amazing time so I thought I’d show you the makeup I decided to wear, and some pictures from the event. This is a blog post for you, but also I can look back at this post in a couple of years and be reminded all over again. So without further ado…. I’ll list all the products from left to right, and then I’ll write what I did, as I wrote instructions to myself on the day. Benefit That Gal Primer, Revlon Colorstay Foundation, Bourjois Healthy Mix Foundation,Collection Lasting Perfection Concealer, Rimmel Stay Matte Powder, Blistex Lip Conditioner, Benefit Bella Bamba Blush, Dainty Doll Blush, Rimmel Eyebrow Pencil, Max Factor Clump Defy Waterproof Mascara, Urban Decay 24/7 Liner, Barry M Waterproof Purple Eyeliner, Urban Decay Primer Potion, MAC Paintpot, Max Factor Lip Stain, Benefit Ultra Shine Lipgloss, Urban Decay Naked Pallette. Prime Face with Benefit That Gal Primer. Mix Revlon Colorstay + Healthy Mix Foundation on the back of your hand. Apply with fingers first, then use a buffing brush to blend out. Wash your hands to get rid of the residue. Use the Collection Concealer on any imperfections using the Real techniques Contour Brush. Apply the lip conditioner and apply powder. Fill in your brows using the Rimmel Brow Pencil. Take MAC Paintpot in Bare Study and apply it to the lid. Apply ‘Sin’ over the top of it. Taking a mixture of ‘Naked’ and ‘Buck’ apply this to your crease with a blending blush. Concentrate making the outer corner slightly darker. Take off the sellotape. Line your upper lash line with Barry M purple eyeliner and take a mixture of naked and buck and run this under the eyes. Apply the 24/7 eyeliner to the upper waterline. Use the dainty doll blush to contour, and apply Bella Bamba Blush. Apply the Max Factor Lip Stain 08 and Benefit Gloss in Foxy Lady over it. Excuse my face, but this is kind of a closeup… not really? Sorry! 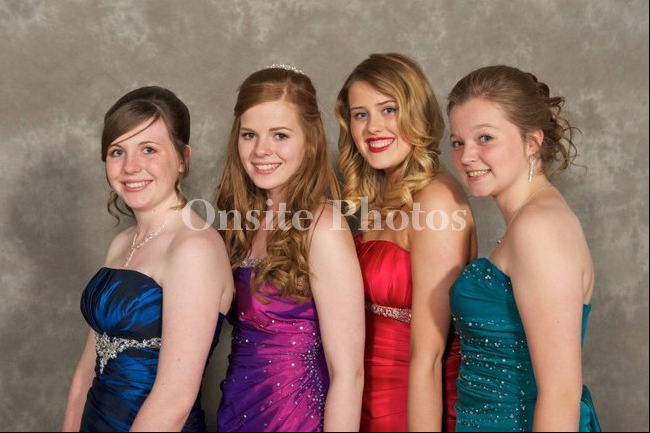 Me and my friends, Beckie, Me, Alice. Excuse the watermark, but these are some professional ones!